Dhanteras puja muhurat is considered to be an important factor to perform the rituals. New Delhi: Dhanteras marks the beginning of the festival of Diwali and is considered to be one of the most auspicious days for Hindus. This year, it falls on October 17th. It is believed that on this day, Goddess Lakshmi came out from the ocean of milk during the churning of the Sea. Dhanteras also falls on the thirteenth day of the Kartik month, according to the Hindu calendar. The festival is also known as "Dhanatrayodashi" or "Dhanvantari Trayodashi". 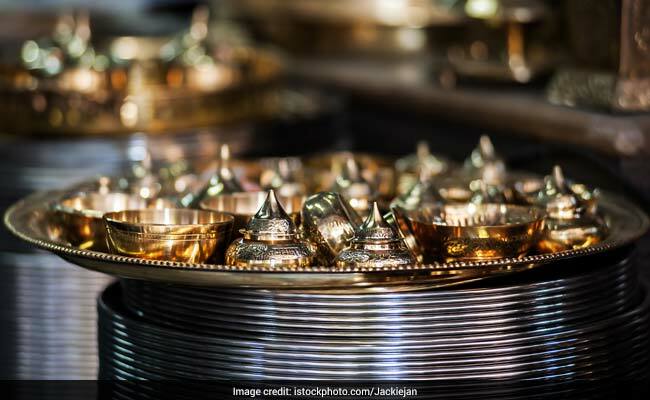 People swarm markets to buy new utensils, gold or silver as it is believed that goddess Lakshmi then showers households with more of this kind of wealth. Dhanteras Puja is not only done for goddess Lakshmi but also Kuber, who is the god of wealth. It is also believed that the shubh Dhanteras Puja Muhurat for goddess Lakshmi and god and Kuber done together brings a lot of good luck. The preparations for Diwali 2017 will start right after Dhanteras.